​Mt. Fuji has been a place of worship for centuries; Japanese pilgrims have climbed to the summit as part of a spiritual journey. Starting off from one of the many shrines at the base of Mt. Fuji, ancient pilgrims sought to reach the summit, so as to hike around the crater, in honor of a deity believed to be dwelling there by the Shinto. As these pilgrimages started to grow increasingly popular, organizations began to spring up in support of the growing pilgrim population journeying up Mt. Fuji. Trails were designated, mountain huts started, shrines built and the rest is history. Despite its step vertical slopes, Mt. 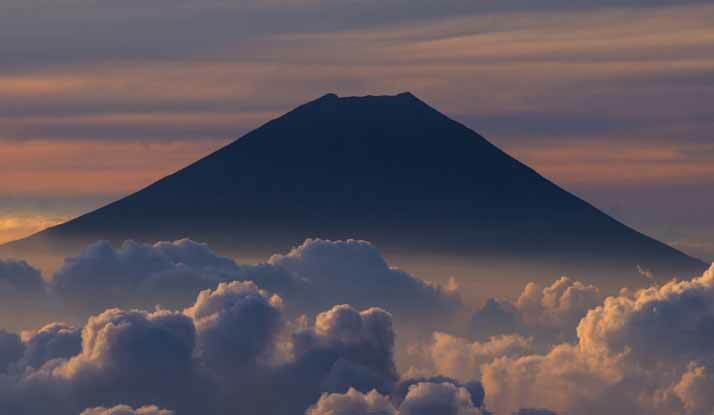 Fuji can be scaled to the summit; plus during the climbing season Mt. Fuji offers an assortment of signposts, mountain huts and amenities. Nonetheless, due to the harsh changing conditions of nature and the extensive hike involved becoming prepared for the climb well in advance before climbing up the mountain is a must.